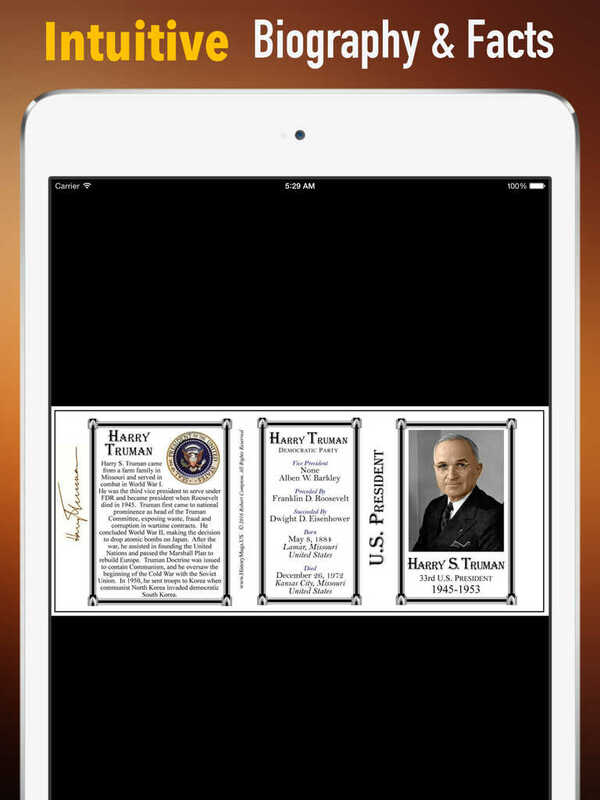 Want to learn All about Harry S.Truman biography, his famous quotes and speeches, and to watch his documentary all in one App? This is for you. 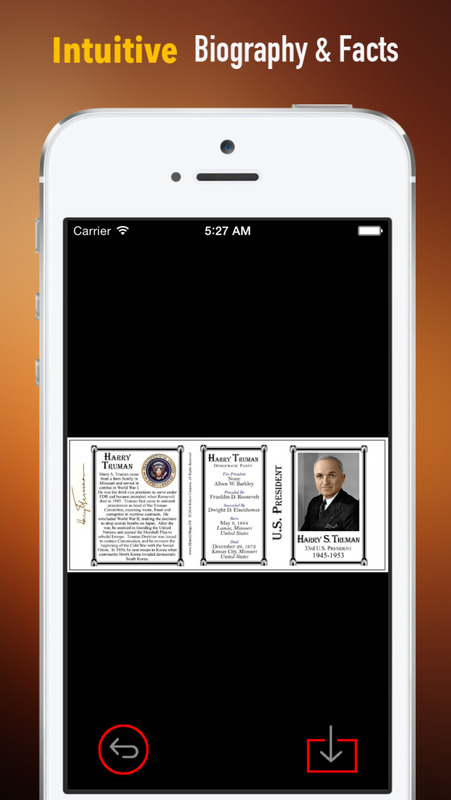 - Having everything about Harry S.Truman in one App.